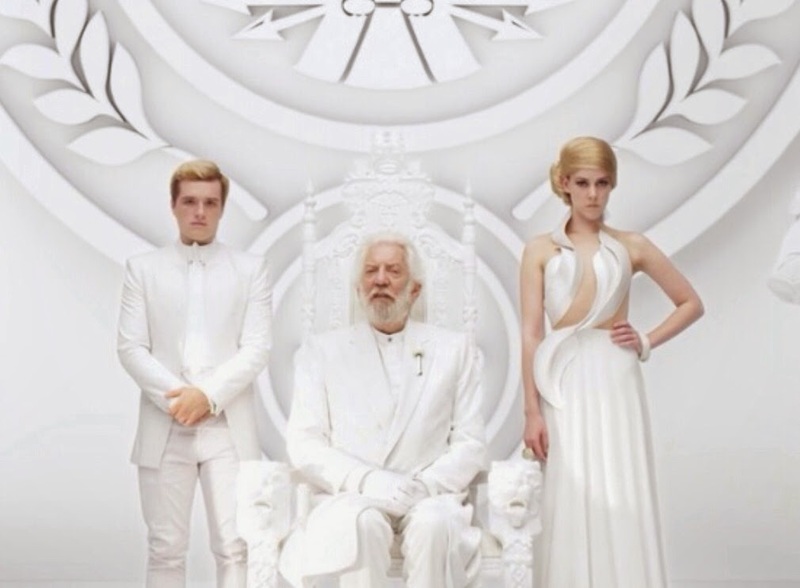 Watch: Donald Sutherland in 'The Hunger Games: Mockingjay - Part 1' teaser trailer! A new official teaser trailer#OurLeaderTheMockingjay from The Hunger Games: Mockingjay - Part 1has just been released today by Lionsgate. It debuted at SDCC2014 (San Diego Comic-Con) over the weekend via Samsung Galaxy's tablets. In partnership with Samsung, Lionsgate set up the The Capitol Gallery at the Samsung Galaxy Experience right inside the Hard Rock Hotel’s Lounge 207. See Collider's article: The Hunger Games: Mockingjay – Part 1 Trailer Description; 30 Capitol Gallery. This one features familiar images of two captive tributes from district 7, Jena Malone's Johanna Mason and district 12, Josh Hutcherson's Peeta Mellark. The minute and four seconds long, teaser trailer features a brief shot of Donald Sutherland's character President Snow. Jena Malone, on the other hand, wasn't on this trailer. 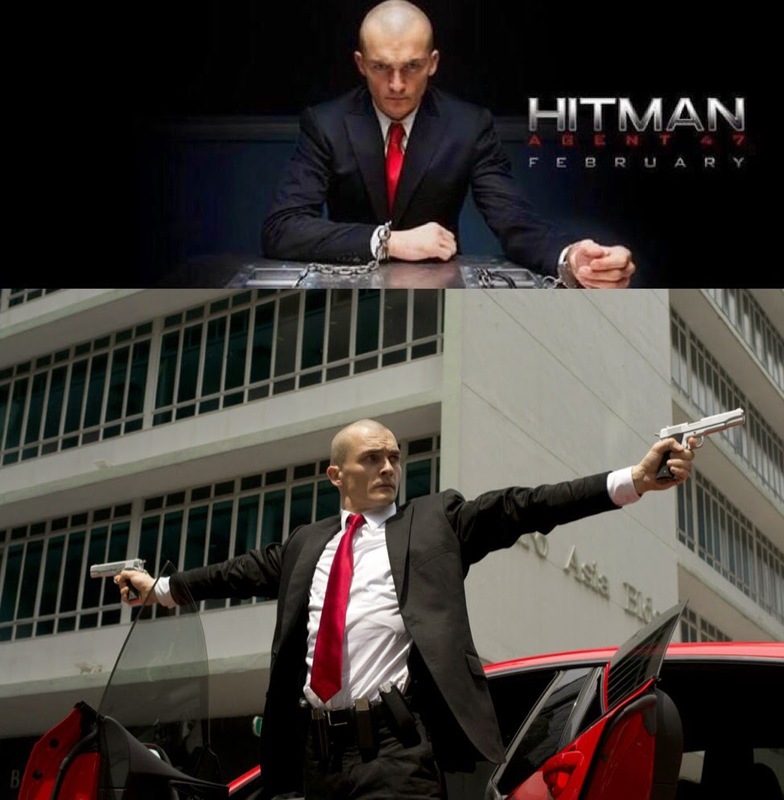 New stills has been released for Rupert Friend's upcoming action-spy thriller Hitman: Agent 47, which will be released in U.S. theaters February 27th, 2015.Ciarán Hinds, Zachary Quinto, and Hannah Ware also star. 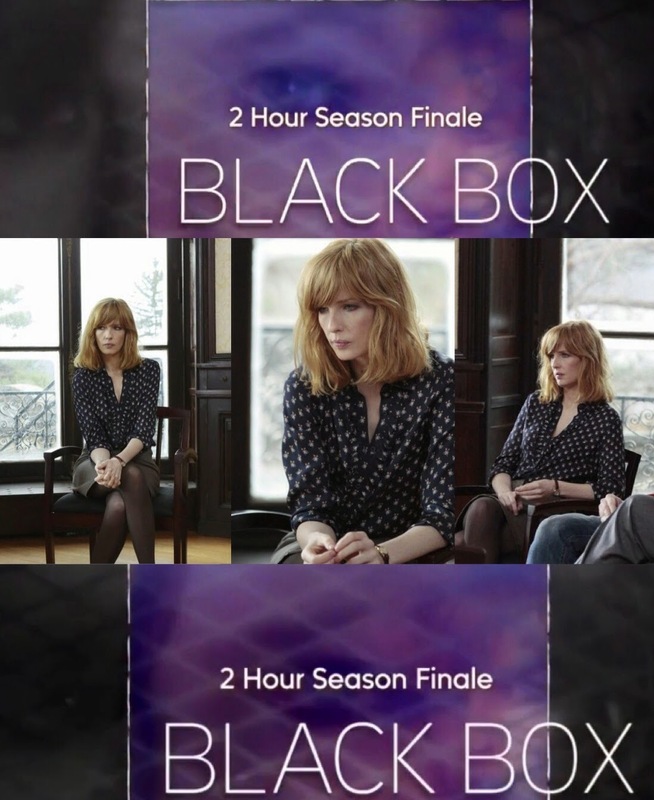 On TV Tonight: Watch Kelly Reilly in 2-hour Season One Finale of Black Box on ABC! Kelly Reilly's new limited (13 episodes) and first U.S. TV series, Black Box concludes tonight with a special 2-hour Season Finale (Episode 12 - The Fearand Episode 13 - Consequences) on ABC at 8-10 PM ET! 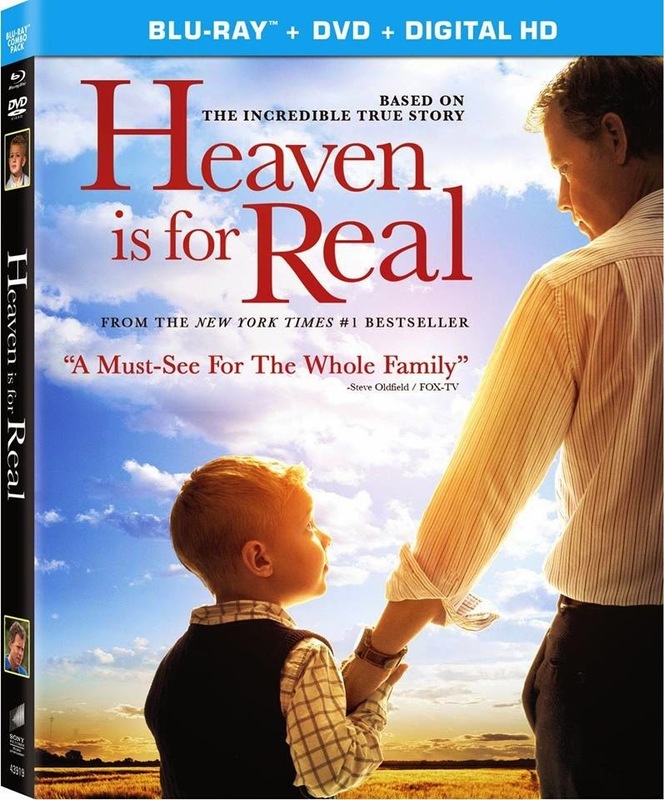 Heaven Is For Real starring Greg Kinnear and Kelly Reillyarrives on DVD and Blu-ray (July 22nd) Combo (Blu-ray+DVD+Digital HD) pack today, while the Digital HD was released July 8th. 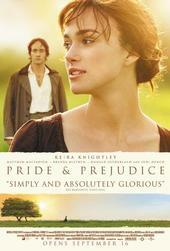 Great movie! Get your DVD or Blu-ray copy today! This film was a big success with $12 million production budget and has now grossed (since it opened in wide release in U.S. theaters April 16th) in the U.S. Box Office with a very impressive $91 million and foreign gross (in small markets, so far) with $6.5 million with a worldwide total of $97.5 million as of July 20, 2014, according to Box Office Mojo. Unfortunately, I can't find any details for the Blu-ray extras featurette, but will update this post as soon as it's available! 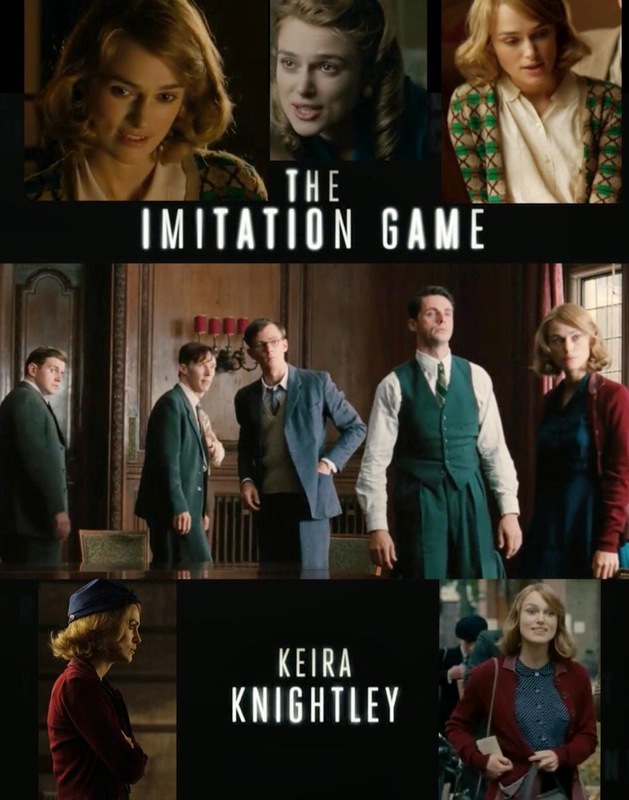 The first trailer (as well as the UK teaser trailer) has been released by The Weinstein Company for The Imitation Gamestarring Keira Knightley (as Joan Clarke), Benedict Cumberbatch (Sherlock), and Mark Strong (Sherlock Holmes, The Young Victoria). The Imitation Game will open the 58th BFI London Film Festival on October 8th. Also starringMatthew Goode,Allen Leech, Rory Kinnear, Charles Dance, and Matthew Beard, the film opens November 21st, 2014. 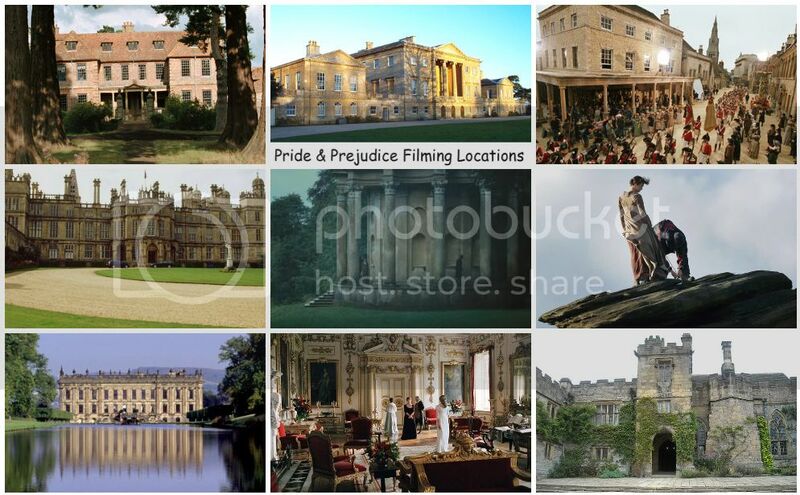 In Retrospect: Principal Photography for Pride & Prejudice (2005) begins on this day 10 years ago! 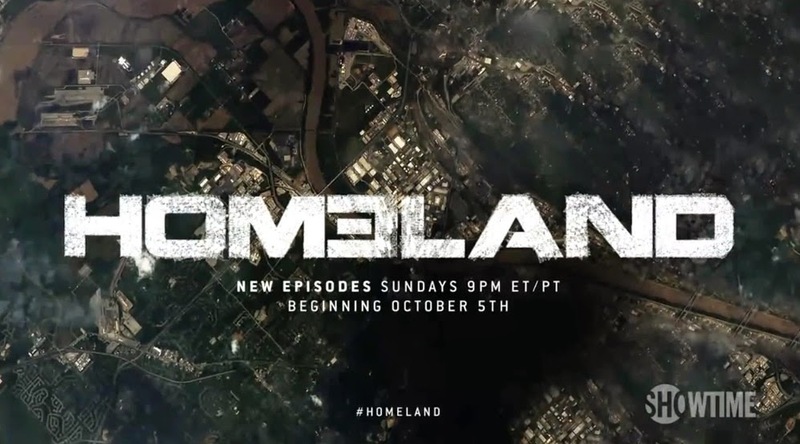 Season 4 of Showtime's Emmy Award winning series Homeland premieres Sunday October 5th at 9 PM ET/PT on Showtime. Also, Showtime has just released the first look of Season 4 teaser trailer and promotional poster. 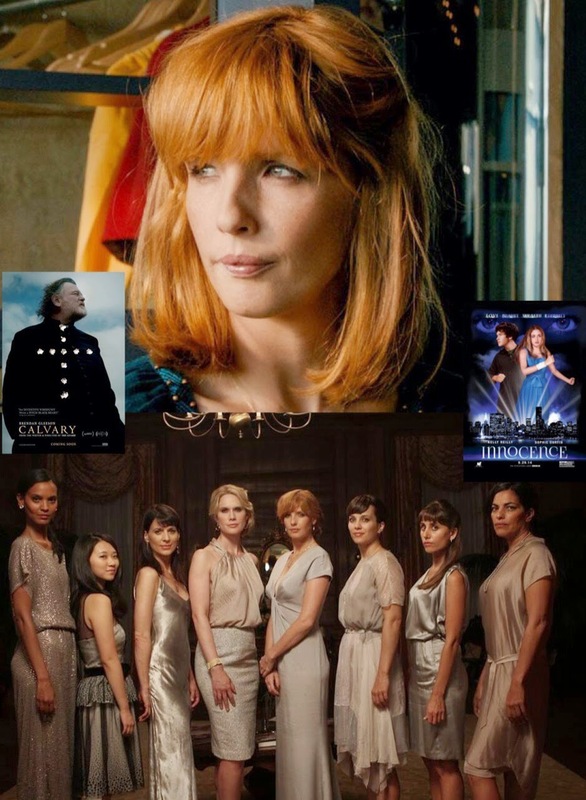 Today (July 18th) is Black Boxstar Kelly Reilly's (aka P&P's own Caroline Bingley) 37th Birthday! 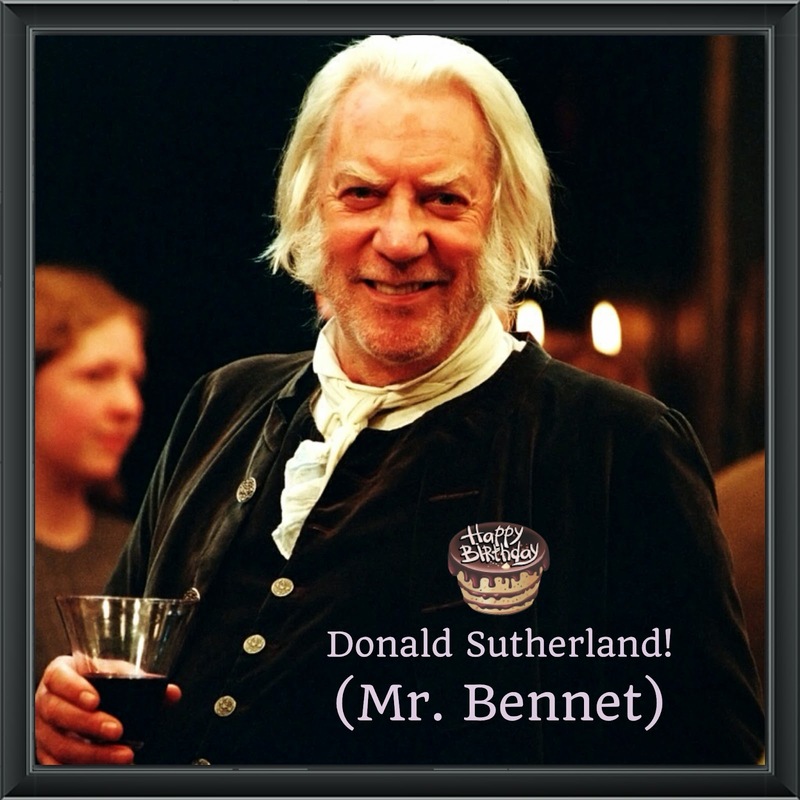 Today, (July 17th) is Donald Sutherland's (aka P&P's own Mr. Bennet) 79th birthday! Kelly Reilly's new limited (13 episodes) and first U.S. TV series, Black Box continues tonight with Episode 11 - Emotionon ABC on its new 8 PM time slot. Just a few more episodes left! 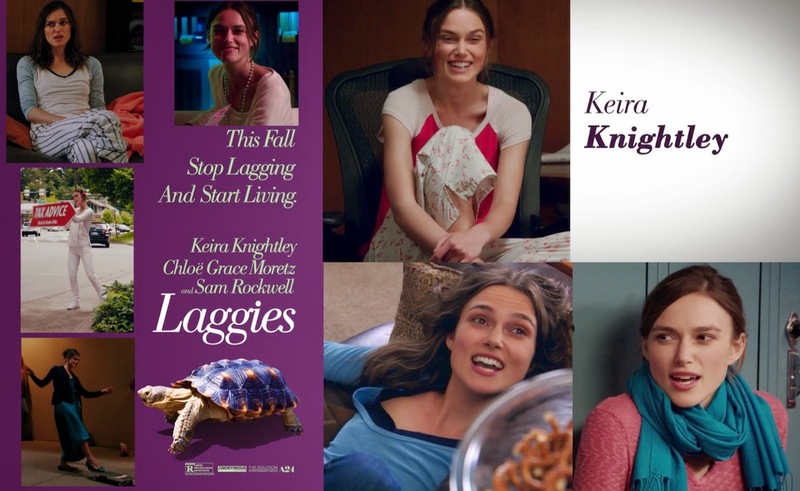 The first trailer and movies poster has been released today for Keira Knightley's upcoming film Laggies directed by Lynn Shelton just had its premiere. 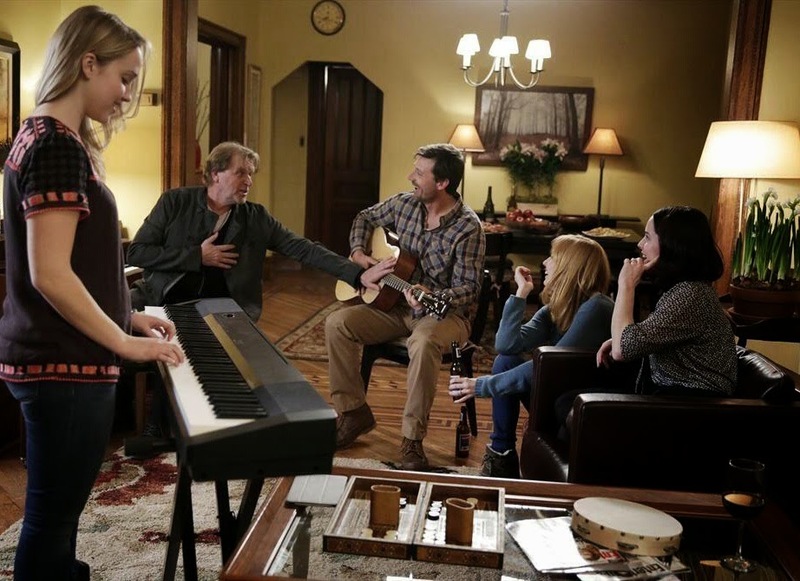 It premiered at the2014 Sundance Film Festivallast January 17th. Chloe Grace Moretz and Sam Rockwell also star. 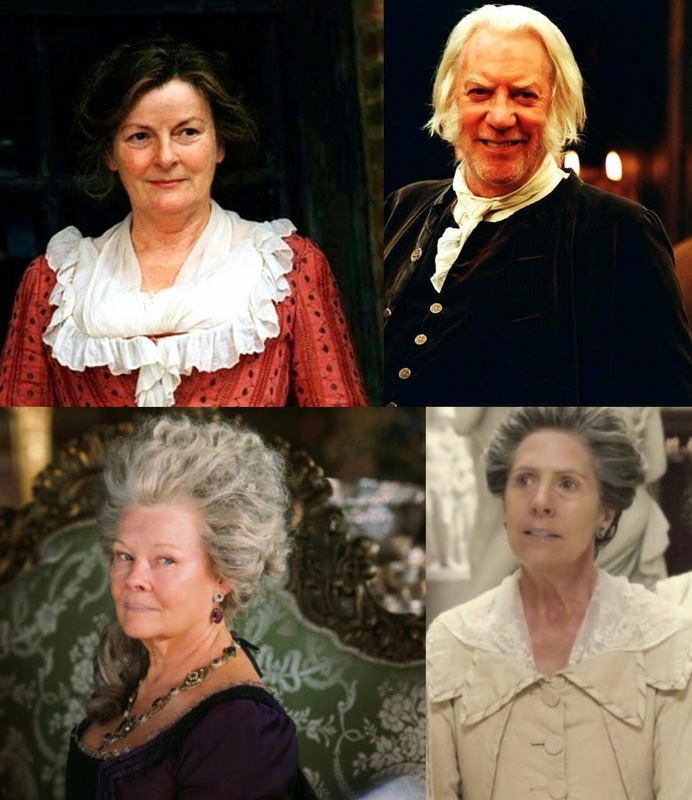 In Retrospect: Brenda Blethyn, Donald Sutherland, Judi Dench, and Penelope Wilton joined Pride & Prejudice cast on this day a decade ago! 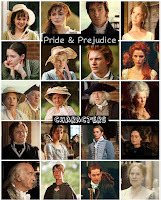 On this day, 10 years ago (July 14th, 2004), more cast for Joe Wright's first feature film, Pride & Prejudice (2005) has been announced including the vets Brenda Blethyn as Mrs. Bennet, Donald Sutherlandas Mr. Bennet, Judi Dench as Lady Catherine de Bourgh, and Penelope Wilton as Mrs. Gardiner. 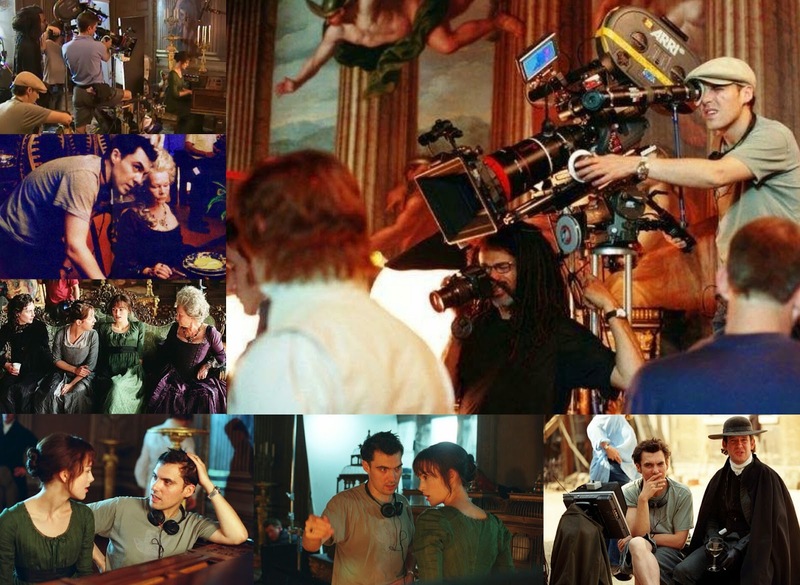 Read Joe Wright On Casting P&P '05 Actors. Also, Tom Hollander as Mr. Collins and Simon Woods as Mr. Bingley were mentioned in the casting news announcement in the same day. No mention of the rest of the cast (ie. Carey Mulligan, Talulah Riley, Rupert Friend, Kelly Reilly,Tamzin Merchant, and Claudie Blakley). 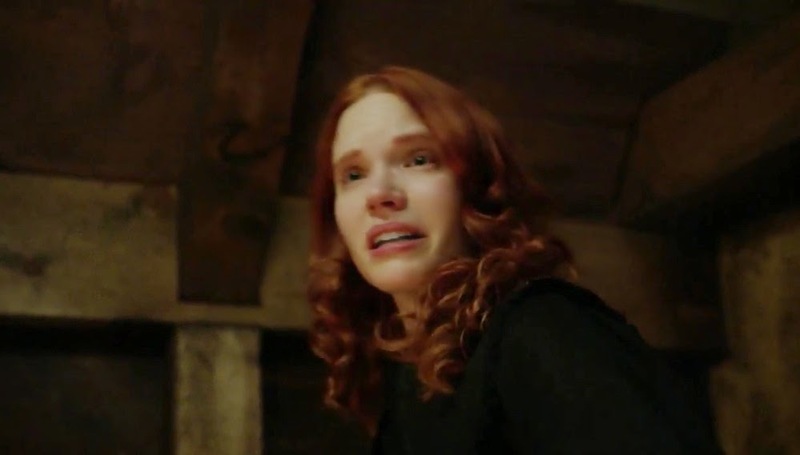 On TV Tonight: Watch Tamzin Merchant in Episode 13 (Season Finale) of Salem on WGN America! Tamzin Merchant co-stars with Shane West (Nikita) in WGN America's new original scripted period TV drama series Salem, which premiered last April 20th at 10/9c to a solid start in ratings (and according to Deadline: WGN’s ‘Salem’ Debut Surges In Live+3 Results) for WGN America. Salem concludes Season One tonight with Episode 13 - All Fall Down(Season Finale). Kelly Reilly's new limited (13 episodes) and first U.S. TV series, Black Box continues tonight with Episode 10 - I Shall Be Releasedon ABC on its new 8 PM time slot. Just a few more episodes left! UPDATE: Yay, Kelly answered my Black Box and P&P related questions on Reddit (my first time joining Reddit too)! 2014 Emmy Nominations: Downton Abbey with 12 and Homeland with 4! The 66th Primetime Emmy Award Nominations has been announced this morning and both Downton Abbey (Penelope Wilton co-star as Isobel Crawley) and Homeland (Emmy Award nomineeRupert Friend co-stars as agent Peter Quinn) received multiple nods each. Downton Abbey scored 12 nominations and Homeland got 4! 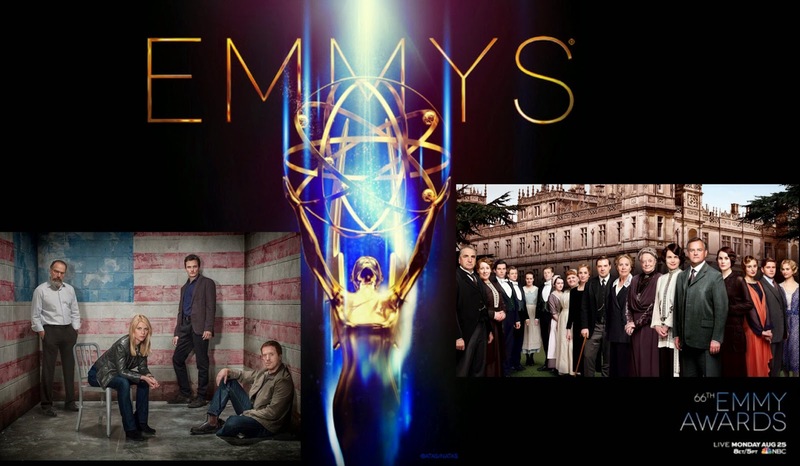 The 2014 Emmy Awards will be on Monday, August 25th. 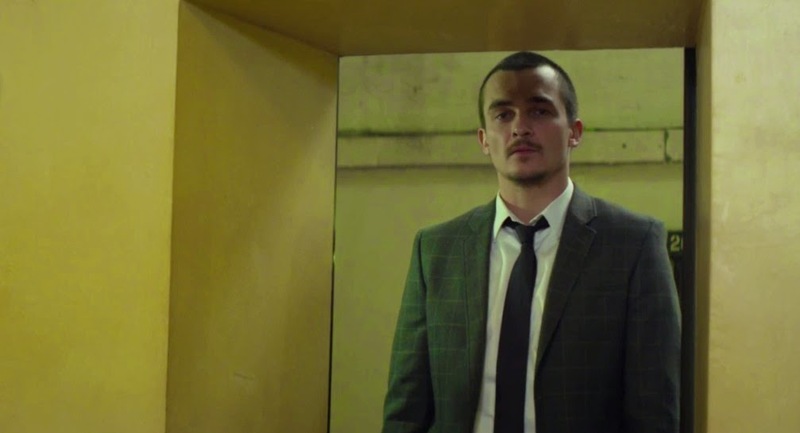 The U.S. trailer has been released today for Rupert Friend's upcoming indie film, Starred Up. 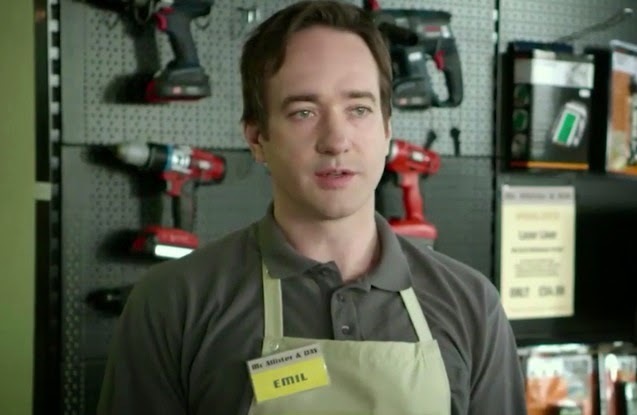 Jack O'Connel also star. The film hits iTunes on August 26th and will be released in theaters on August 29th. 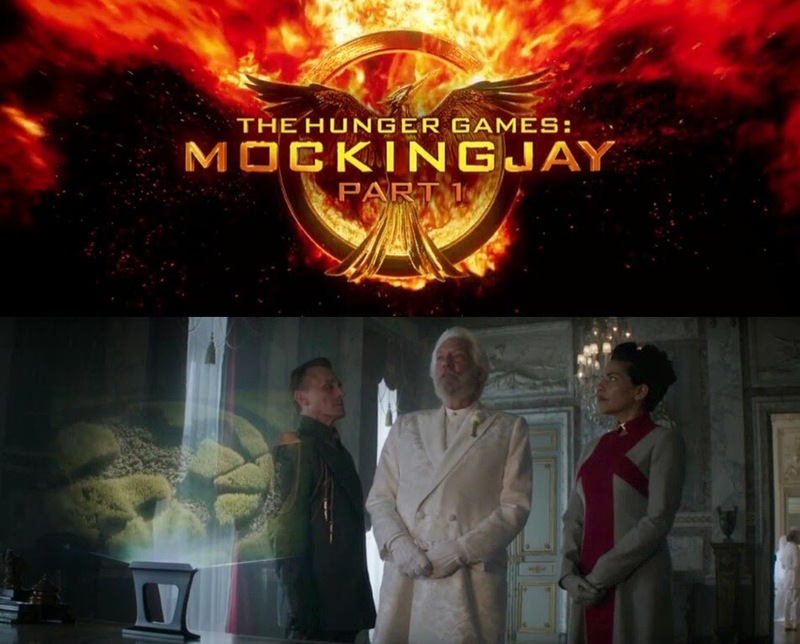 A second teaser trailer from The Hunger Games: Mockingjay - Part 1is another Panem Address, the TV propaganda Presidential speech with Donald Sutherland's character President Snow and for the first time featured Jena Malone(as Johanna Mason) has been released today with an official Panem Address #2 "Unity" along with captured district 12's victor Peeta Mellark (Josh Hutcherson), who was in the first teaser trailer. Mockingjay: Part 1, the penultimate chapter of the third film (from The Hunger Games trilogy) will be opening in theaters nationwide November 21st (Jena's birthday!). 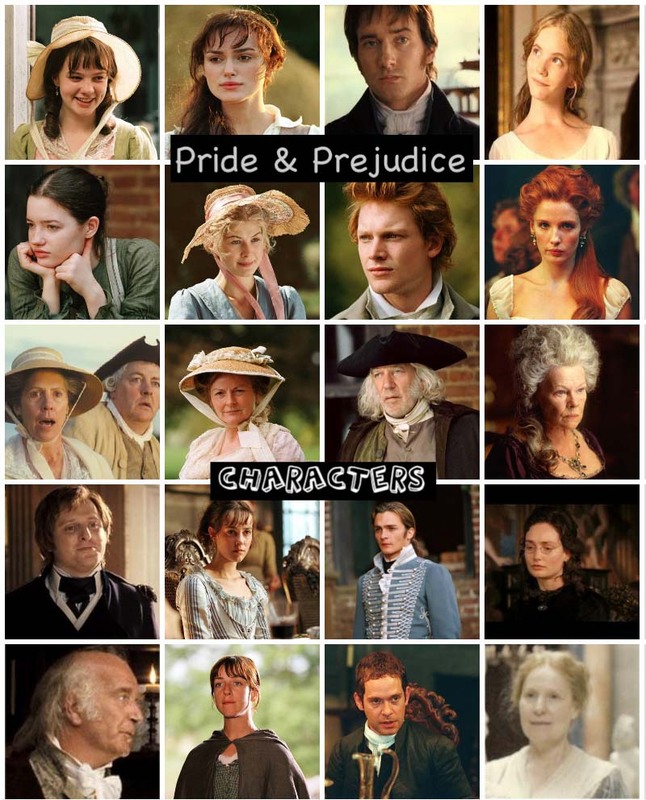 The film also stars Jennifer Lawrence, Liam Hemsworth, Woody Harrelson, Elizabeth Banks, Philip Seymour Hoffman, Jeffrey Wright, Stanley Tucci, and Julianne Moore. Happiness, a dramedy, in which she co-stars (again) with Simon Pegg. The film opens in the U.K. on August 15th, and also stars Christopher Plummer, Toni Collette, Stellan Skarsgard, and Jean Reno. 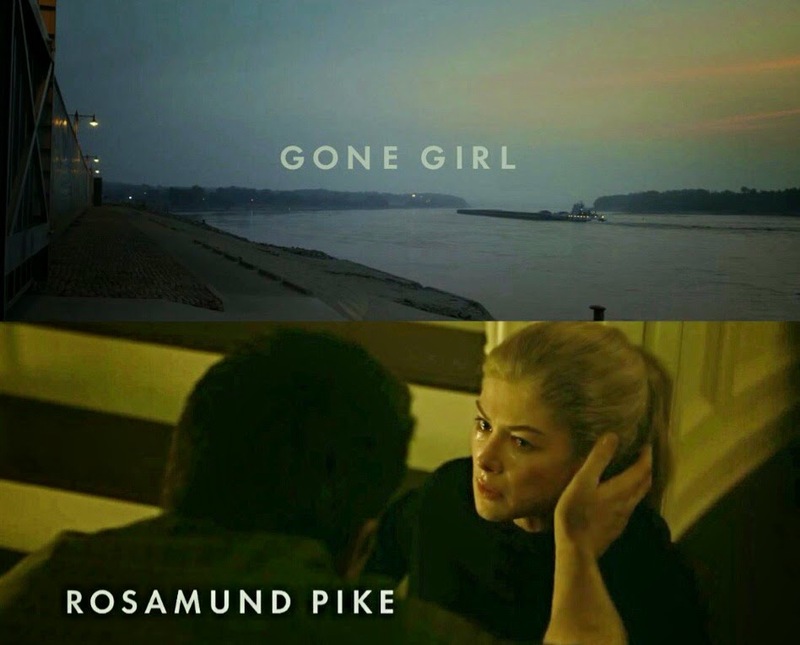 A new trailer for Rosamund Pike's upcoming and one of the most anticipated films for this Fall,Gone Girlhas been released today after this past weekend's tease of 4 teaser posters and still of Rosamund Pike in 'Gone Girl' (Update). Rosamund isn't much in the new trailer, but it's because of her titled character and the plot and spoilers surrounding her character's disappearance. It makes sense not to show her much in the trailer as not to reveal the film's major spoilery plot points. Can't wait to see this movie! Tamzin Merchant co-stars with Shane West (Nikita) in WGN America's new original scripted period TV drama series Salem, which premiered last April 20th at 10/9c to a solid start in ratings (and according to Deadline: WGN’s ‘Salem’ Debut Surges In Live+3 Results) for WGN America. Salem continues tonight with Episode 12 - Ashes Ashes. UPDATE: Apparently, today (per the book), July 5th (2007) is Nick & Amy Dunne's wedding anniversary (and the same day Amy Dunne disappeared!) but evidence of their struggle is emerging. 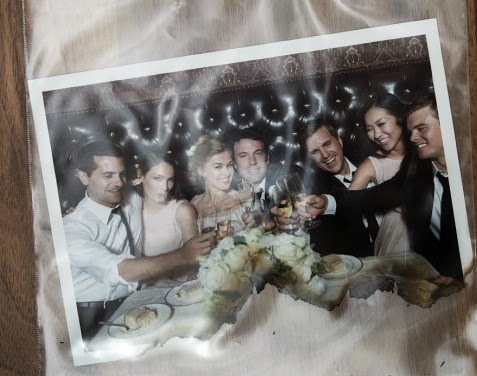 Explore new details at www.GoneGirlMovie.com (the website has been updated including an official still of the same image from the teaser poster above, but the picture was not inside the evidence bag, but from one of the Dunne family photos by the fireplace in their living room). Very cool marketing! See that same image clearly below. Also, a few more teaser posters in a few separate bags of evidence were released in a few different sites, which you can see all below as well. A trailer is now online (via Stealth Media Group) for Lost In Karastan (formerly titled Welcome to Karastan or Epic) starring Matthew Macfadyenhas been added via Stealth Media Group's website. The film made the Official Selection: The Montreal World Film Festival 2014and will be screening there, but no dates announced yet. The festival runs from August 21st to September 1st. Kelly Reilly's new limited (13 episodes) and first U.S. TV series, Black Box continues tonight with Episode 9 - Sing Like Meon ABC on its new 8 PM time slot. Watch the first eight episodes here: Kiss the Sky, Sweet Little Lies, Who Are You?,Exceptional or Dead, Jerusalem, Forget Me, Kodachrome, andFree Will (via ABC's Black Box site), which did quite well on its debut with 6.6 million viewers and 1.5 rating in 18-49 demo. Also, according to Deadline: Black Box ties Betrayal as ABC’s highest-rated 10 PM drama premiere this season, topping Lucky 7 (1.2), Mind Games (1.1), Killer Women (0.9) and The Assets (0.7). See Black Box Episode Guide. BLACK BOX - Episode 9 "Sing Like Me"